It could be another #primedayfail for Amazon. The online retailer has reported some customers are having problems adding items to their shopping carts and missing out on deals that have been heavily advertised on TV. Prime Day is a company-proclaimed online shopping day designed to boost sales by offering selected merchandise at discounts. 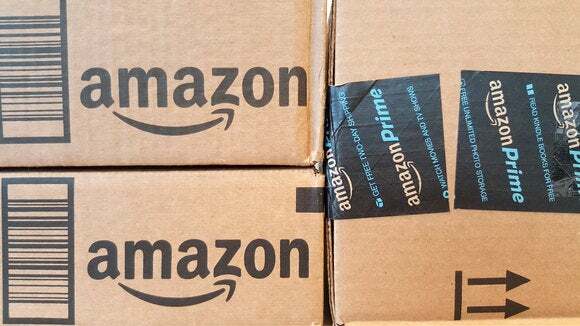 Available only to members of the Amazon Prime subscription service, it's also used as a way to boost that membership. Last year Amazon was criticized for the poor selection of goods available and the speed at which they sold out. Can't buy. Can't watch. @amazon #PrimeDayFail. Only deal I see is: "Add to Cart failed. Retrying..."
@amazon Yeah, I can't add anything to my cart. Deal expires soon! In creating Prime Day, Amazon took inspiration from China's Alibaba which has a major shopping holiday every November 11. Dubbed "Single's Day" because the numeric date is 1.11, the day is promoted as a time that single people can buy themselves gifts. It has turned into one of the world's biggest online shopping days. Amazon Prime Day is yet to reach such heights.